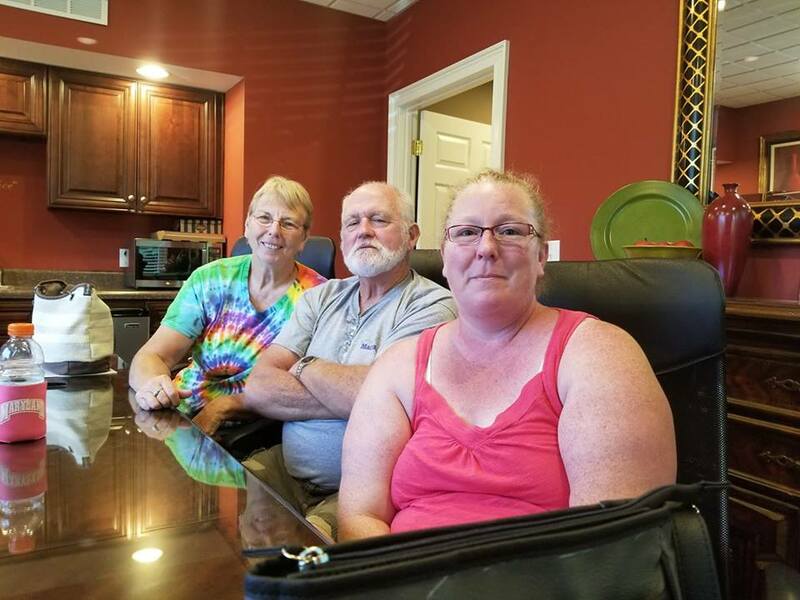 Congratulations to The Johnsons, Bonnie, Ralph and Casey on their new home purchase in Rutledge Tn today. They were a super great group to work with. I know Casey will be happy in her new home for many years to come. Thanks to Colonial Title Group for a Great Closing.